Thank you, and everyone else who feels the same way. I am looking forward on staying here to grow and develop together as a hopeless romantic community seeking for those dark hidden places that shelter and isolate our passionate sides from within. I must release those absent sides, and help everyone shine their fullest capabilities in the most commonly ignored vacant spaces. Whether they are between your fingers or between your arms, embrace. Take care, love and everyone reading. Thank you so much for your time! Reblogged this on Sluts for Socialism. Thanks so much for the reblog! Take care, dear. Awwww thank you SO much Tony! I appreciate the warm thanks and the accolades. I meant every word. You are a true force to be reckoned with in the Blogishere and I look forward every day to see what you have written next. I gigle to see all the ladies fawning over you, and why would they not? You are a master of words and by the way you present them a master of women’s thoughts, feelings, and needs. I wish more men would pay attention to what you have to share. It is priceless and I applaud you! I am an “OpEDNews” authore, have been for many many years and I am going to submit a link to one of your stories…I think it’s going to be a big hit so watch your numbers jump even more once they accept the submission. I am not amazed one iota at your rapid success my flirty friend. I am glad to know you and hope to grow our friendship. I even have an idea of a fun writing exercise we may want to do together. Kiss kiss hug hug and a smack on da boo-tay! The countdown has already started! 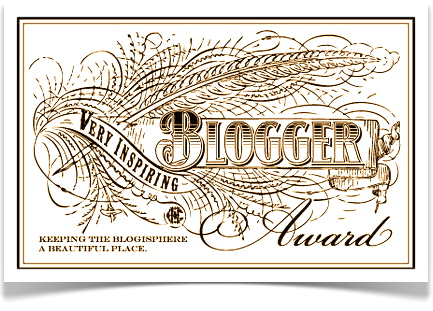 10 more hours to go to hit my one month “blogiversary” on here. I am extremely overwhelmed with the turn out of this blog thus far. Ah, as I mentioned before, I am not here for the quantity of women, but the quality service that I can provide and the quality feedback that they can contribute. I found a writing prompt from 9/12/07, “If the female population was taken away from me, the dramatic effects of depression would completely collapse the meaning of life.” Now, that was before my four year degree! I’ve always had a heart for women and what they want in life – beyond feminism and their rights, but the simplicity of their desires. They just want their voices heard, even if they are asking for a compliment or a completely honest, far away from being sugarcoated, answer to resolve the mixed emotions inside.